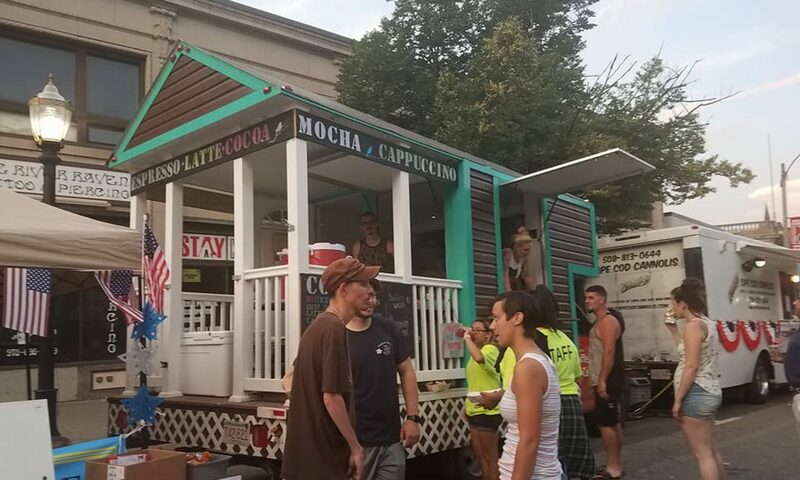 Visit the Coffee Cabin inside Wooberry Ice Cream (141 Highland St, Worcester, MA) year round or on our trucks at special events (March-November). Please fill our the form for special event and catering requests. Thanks so much!